Adapting Flat Roofing To Green Roof Offers Economic And Environmental Value. For many types of commercial properties with flat roofs, access to that roof has been customarily restricted to some type of maintenance activity, such as heating or cooling system repairs, inspections for leaks/storm damage, or snow and ice removal. However, there seems to be a growing trend toward utilizing this flat space more effectively and more creatively – by converting some or all of the available area into green roof. Green roofing is akin to a rooftop garden, and it encompasses vegetation planted in a growing material that is layered on a waterproof membrane. If the green roofing will be park-like in nature, i.e. : easily accessible to employees, guests, or occupants of the commercial property, it might also be constructed with an extra sub-layer specifically intended to aid with water drainage. More recently, the city extended its green roofing initiative through an incentive for the creation of green space within flat roofs not affected by/subject to the original by-law. Through this extension, green roofing projects for commercial buildings and the other types of identified structures may be eligible for funding of $75.00 per square meter, up to a maximum benefit of $100,000. Whether mandated or by choice, implementation of green roofing is a more elaborate process than might be foreseen, especially for commercial properties that need or want to maintain normal operations during the construction period. For this reason, property owners/managers would be well-served by experts in both flat roofing and installation of green roofs, such as the team from Avenue Road Roofing. When the decision is made to convert flat roofs into green roofing, there are many factors that need to be considered in addition to the ultimate look of that new green space. Our roofing contractors can provide valuable insight on the design of the roof and expert workmanship in its construction. 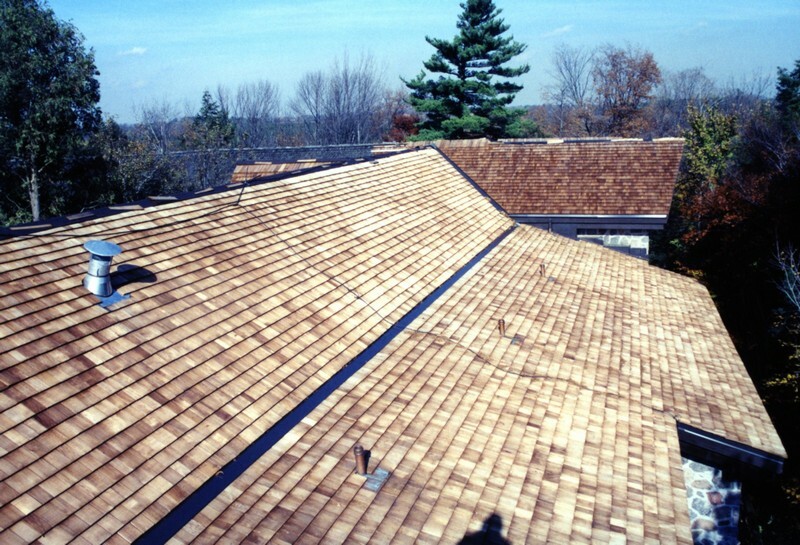 If you are interested in converting your flat roofing into green space and potentially taking advantage of Toronto’s associated incentive plan, call the experts at Avenue Road Roofing today at 416-785-5129 to learn more about the benefits and the process of installing these types of roofs. For many types of commercial properties with flat roofs, access to that roof has been customarily restricted to some type of maintenance activity, such as heating or cooling system repairs, inspections for leaks/storm damage, or snow and ice removal. However, there seems to be a growing trend toward utilizing this flat space more effectively and more creatively – by converting some or all of the available area into green roofing.